In 1958, Frank and Dan Carney had an idea for a great local pizza restaurant in Wichita, Kansas. The small 25-seat restaurant only had room for nine letters on the sign and the building looked like a hut… and so ‘Pizza Hut‘ was born! 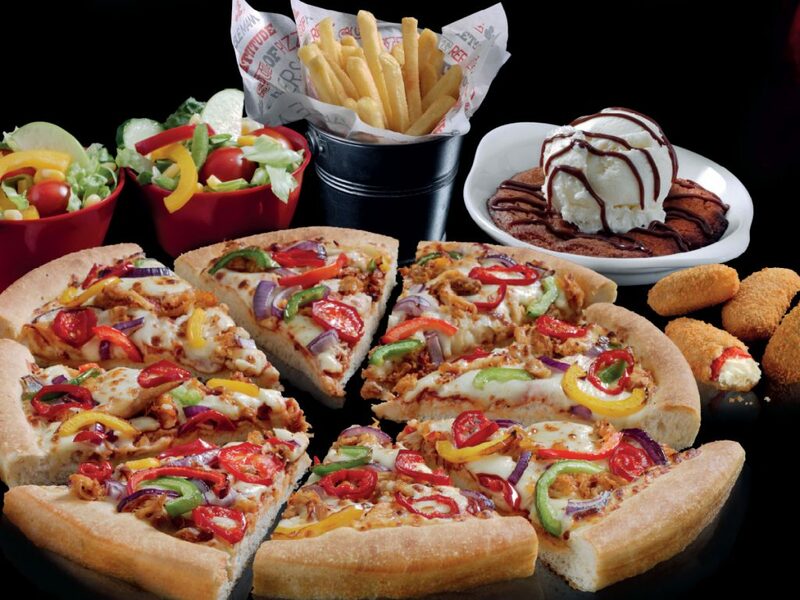 Fifteen years later, Pizza Hut opened the first UK restaurant and has since become one of the biggest pizza companies around. Up for a fun night out? Hungry on your way home? Eat-in or take-away… the choice is yours.